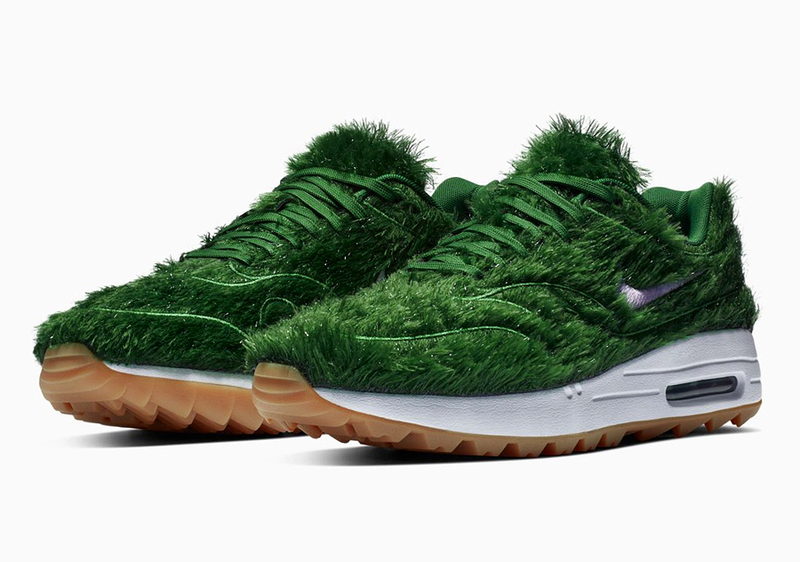 Nike is set to release a new version of its Air Max 1 Golf sneakers that is sure to generate a lot of buzz out on the greens. 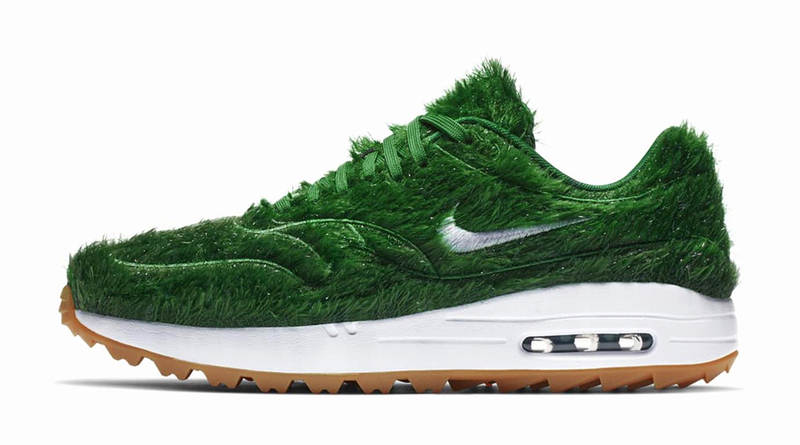 Nike’s latest edition of its Air Max 1 Golf brand is called “Grass,” and it was inspired by none other than golf courses. 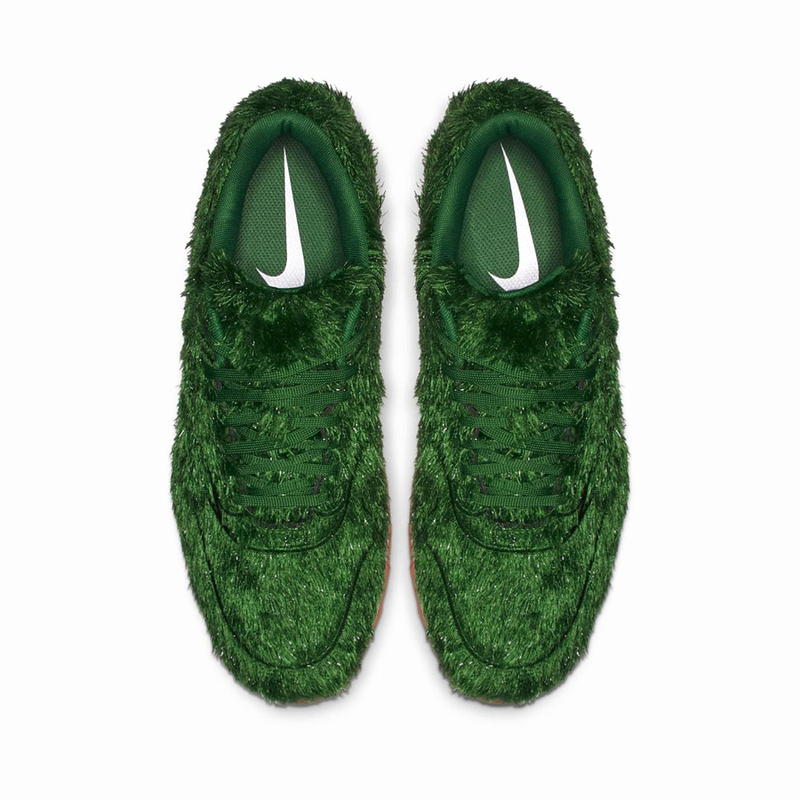 The sneaker features a green upper that resembles rough one would encounter during a round of golf. Additionally, the green laces are modeled after fairways. 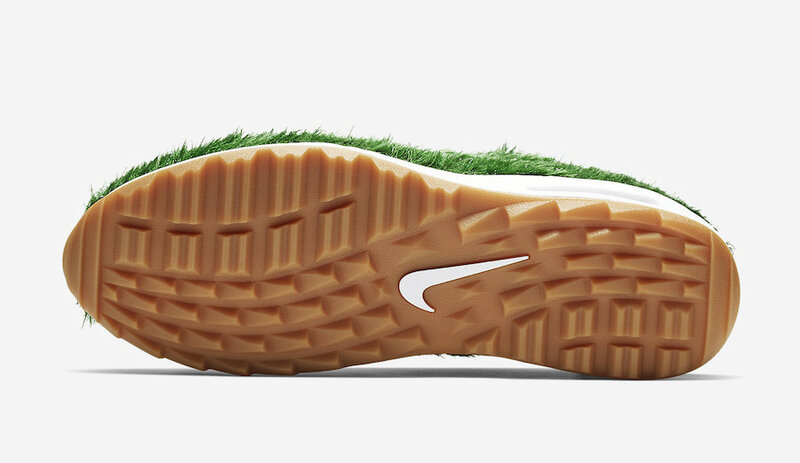 Below the green turf-like top of the shoe is a Zoom Air midsole and a gum rubber outsole with golf-ready traction. And of course, the Nike Swoosh logo appears within the "rough" of the sneaker. A release date has not been finalized, but the shoe is expected to go for $140 a pair once on sale. 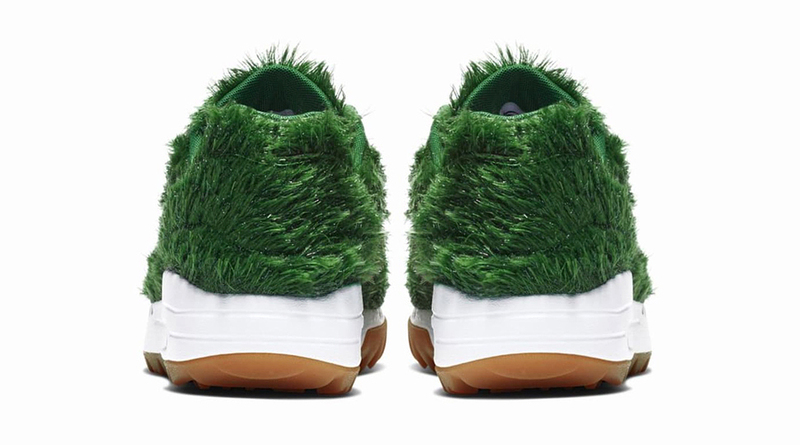 Be sure to check TOP 20 most expensive shoes in the world.